you to truly unique people and places, bringing together our favorite elements and creating what we consider to be our, and now your, perfect trip. We have the local knowledge and experience to give you authentic insights into local lives. We believe in traveling in an authentic and casual way that allows you to get to know a country, appreciate its beauty, interact with the local people, and find the peace and grounding that you crave. This is why we don’t try to see an entire country in three weeks or several destinations in a few days. We’ve thoughtfully chosen a few select and special places where you will have the time and freedom to find peace, relax, explore, and make this your own personal journey. Soul Seed journeys are designed to give you exceptional value and unforgettable experiences. Many escorted trips might send reps to meet you or drop you off at a destination and leave you to fend for yourself. Our dedicated leaders will utilize their experience and insider knowledge to make sure you get the most out of your adventure every step of the way. Our itineraries are the fruits of years of research and experience. Whether you want to explore a destination that’s outside your comfort zone or you’re an experienced independent traveller with limited time, you’ll have the options, support, and expertise you need. We keep our tours intimate and personal with small groups of travellers. This is important to us and we believe that the small group helps us ensure that your individual experience is everything you expect. We’ve found that our group sizes let you connect with the people you meet, whether they’re the other people in your group, fellow travellers, or locals. Our small groups allow you to feel like you’re exploring a destination independently, with the option of friends to explore with or come home to. A new country can sometimes be overwhelming, but having a family to share your experience with is a warm, comforting and enriching element of our trips. It’s amazing how even what feels like the most frustrating experience of your life can quickly turn into an opportunity to laugh your head off with your friends and a story to tell for years to come. 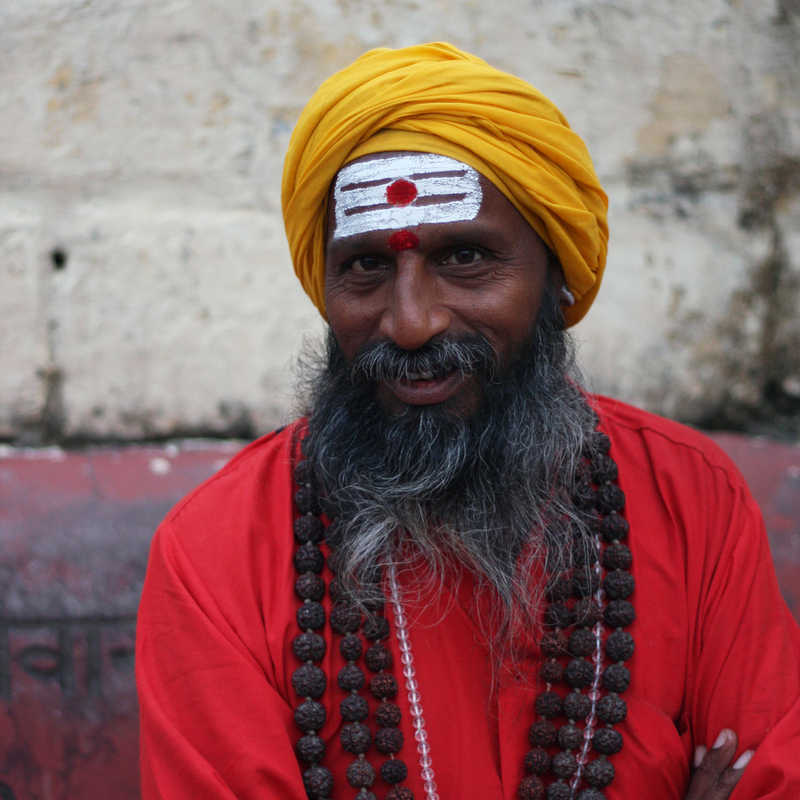 fueled by commitment to living a healthy, conscious, and inspired lifestyle, Soul Seed Journeys handpicks the best of India's local culture, spirituality, breathtaking natural beauty, yoga and wellness teachers, adventure guides, and shares it with our crews of like-minded and fun-loving people from across the globe. One of the greatest joys of travelling is the people you meet along the way; however, it’s important to us that you always feel like this is your trip. The best small group adventures find a balance between ‘you time’ and planned activities. Everything is always optional, and if you’re curious to explore something specific, just mention it to your leader and we will do our best to include it in the itinerary. We present the best experiences and most amazing places India has to offer, but in each place you will have the opportunity to explore your personal interests and find whatever it is that you’re seeking. You can rest easy that your savvy guide will always be there to facilitate the activities that you want to do and make sure you’re getting exactly what you want out of your trip. Our trips are journeys, not tours, and our clients are travellers, not tourists. 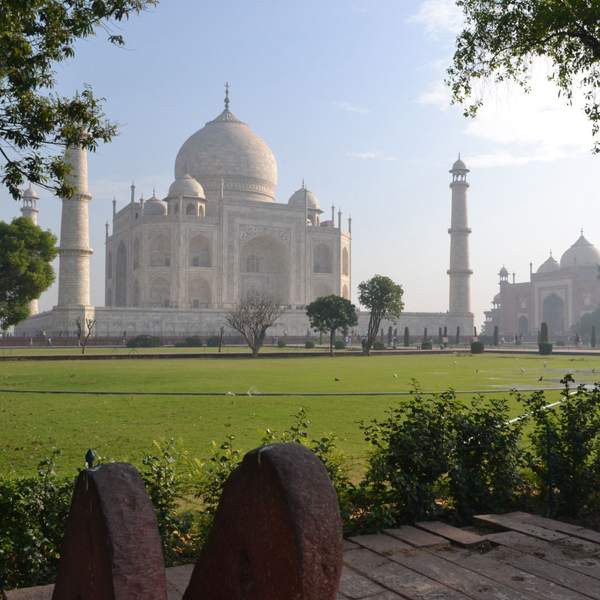 You won’t just see India through the window of a packed tour bus because we believe in offering you the chance to actually experience it with local, responsible on-ground transport. The time we spend volunteering adds yet another dimension to travel and allows you to experience a different way of living, contribute to a community, and understand the challenges of the developing world first hand. We know that a few hours, days, or weeks isn’t going to change the world, but it will open your mind, deepen perspectives, and teach you some incredibly valuable lessons. and often times those friendships are the ones that teach us the greatest lessons about ourselves. What we all share are the positive vibes, an open mind, and a desire to explore, understand, and connect. Bob Marley said it best! Wherever possible, we dedicate ourselves to working alongside local businesses and organizations to provide our travelers an authentic experience that supports the local economy. We know that travel comes with a footprint, so we explore in a responsible and conscious manner, dedicating time from each trip to give back to the environment and community with clean up and environmental education initiatives. Soul Seed works with responsible and local grassroots partner NGOs working to end the cycles of oppression and poverty in their communities. We team our Indian partners with dedicated volunteers who will contribute to the goals of the community and support sustainable exchange. Moreover, the relationship between our partners and participants cultivates understanding and knowledge sharing, transcending cultural barriers and reminding us of those things we all have in common. Our philosophy resists misguided perspectives of fixing the problems of the developing world. Rather, we strive to listen to those we meet and learn how our own lifestyles and actions may impact the communities in which we work. We believe that experiential learning is an invaluable way to understand and connect participants to the complexities of poverty and injustice. Learning in solidarity has a lasting impact on the lives of those involved and plays a powerful role in steering our future actions. We place immense value on the relationships we have cultivated with our partner organizations and the local communities we spend time in. We dedicate a percentage of our profits towards a community contribution fund, which goes directly to support the remarkable non-governmental organizations and charities we work with. We encourage participants to go beyond this standard and contribute or fundraise as much as they choose. Every dollar will go directly to the organizations we are partnered with on the ground. What may not seem like a lot of money to you can go a long way in India, and we have witnessed the reality that every dollar does indeed count!